Frank Palo, Senior Vice President, joined the firm in 1999, with over 30 years of experience in asset management operations and trading. 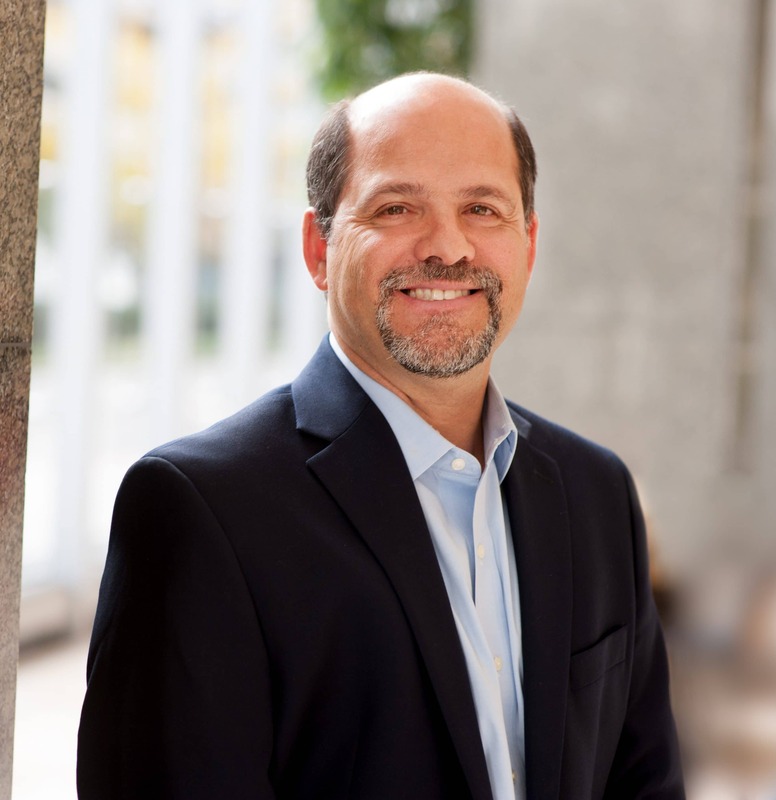 Frank is responsible for all aspects of portfolio administration, performance measurement and trade execution. Evan Kurzman, Vice President, Senior Research Analyst, joined the firm in 2014. 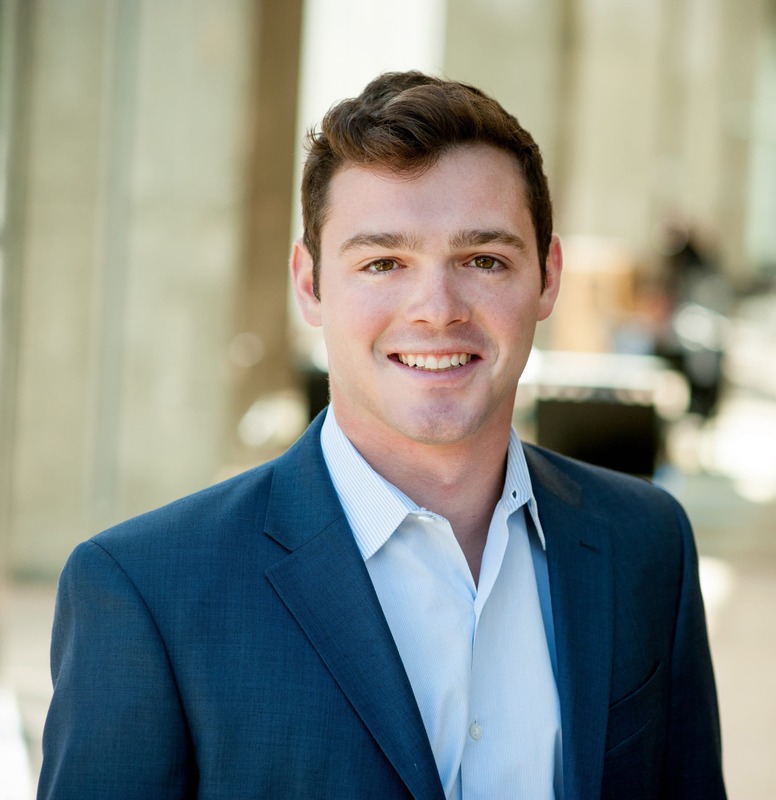 Evan is responsible for aspects of research, internal financial analysis, trading, portfolio administration, and billing including the enhancement and streamlining of these processes by developing new applications and leveraging technology. 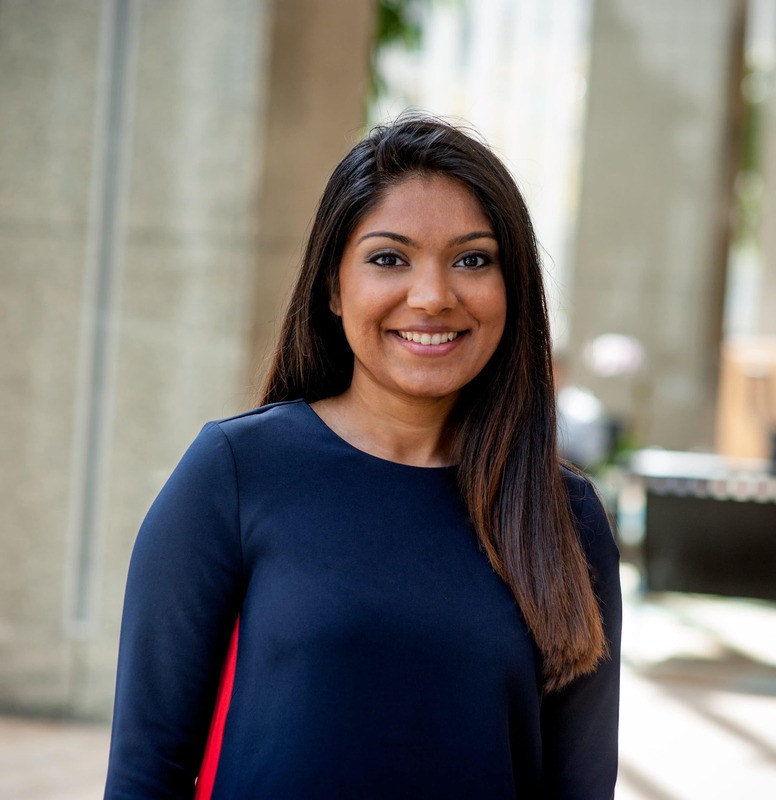 Bindia Patel, Financial & Operations Associate, joined the firm in 2017. Bindia contributes in the areas of corporate financial operations, compliance, and client operations.